Once a product has been funded and staffed, there is very little that will cause it to be halted or the original decisions that caused the product to be funded to be revisited. This is probably a good explanation as to why so many products are so poorly received by their intended audience when they finally make it to market. It also explains why product managers have such a hard time getting respect from within their own companies. Maybe it’s time to look outside of your product for a better way to do this. It might seem like a bit of a stretch at first, but the medical profession has been dealing with “bad product development” issues for years. In the world of medicine, the consequences of errors, bad judgments, and flat out mistakes can be very severe – death. 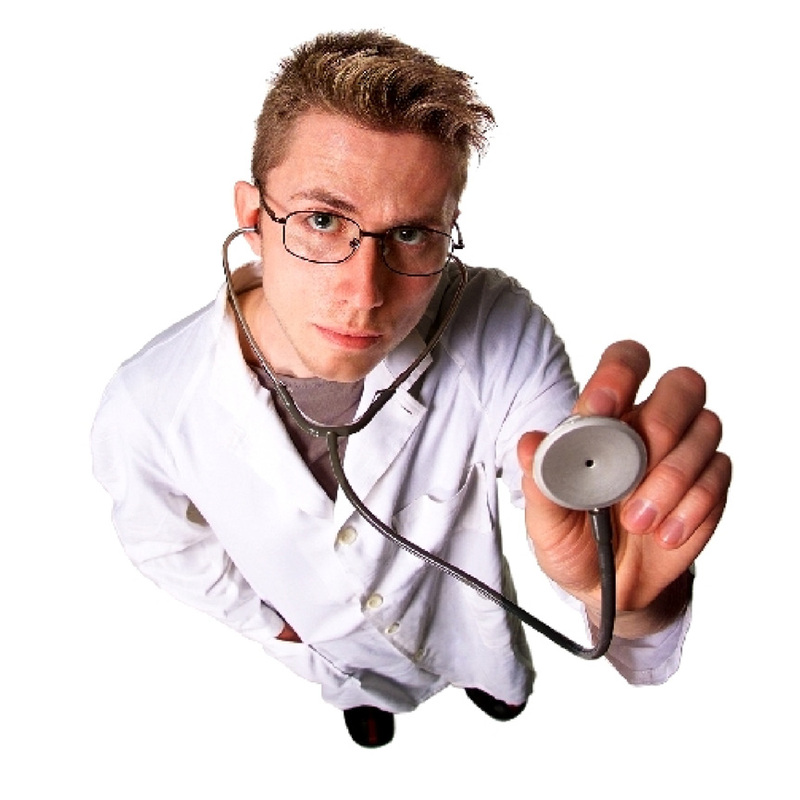 One of the leading causes for these medical mistakes are caused by doctor misdiagnosis. In these cases, a doctor relies on his set of experiences and his limited knowledge to make patient decisions. The fancy name for this type of flawed decision making is Comparative Ignorance. What’s really interesting here is that we do exactly the same thing – we decide what products to move forward with based more often that not on what we’ve seen work in the past. For a product like yours, where everything changes so rapidly, it’s decisions like this that have a tenancy to result in poor product feature selection or just flat out bad products. So how have doctors gone about solving this problem? Hospitals convene regular review meetings which are attended by everyone: faculty, nurses, medical students, etc. At these meetings they revisit patient cases that had poor outcomes and they discuss what happened, why it happened, and what can have been done to ensure that it does not happen again. The result of these meetings is that everyone comes to understand that nobody is perfect – we all make mistakes and can learn from others’ errors. In IT, reviews of the formal decision making process are rare. Even our brothers and sisters in Sales have what they call After Action Reviews (AARs) in which they review lost sales opportunities in the hopes of identifying what changes need to be made in order to avoid another sales loss. Often times a product manager will have a “wrap-up meeting” as a part of the formal product development process. However, since products rarely ever reach an “end”, these meetings never happen. Perhaps if we put our foot down more firmly and held detailed product review meetings at fixed milestones in the launch process, then we’d be able to learn from ourselves and things would be easier the next time around!